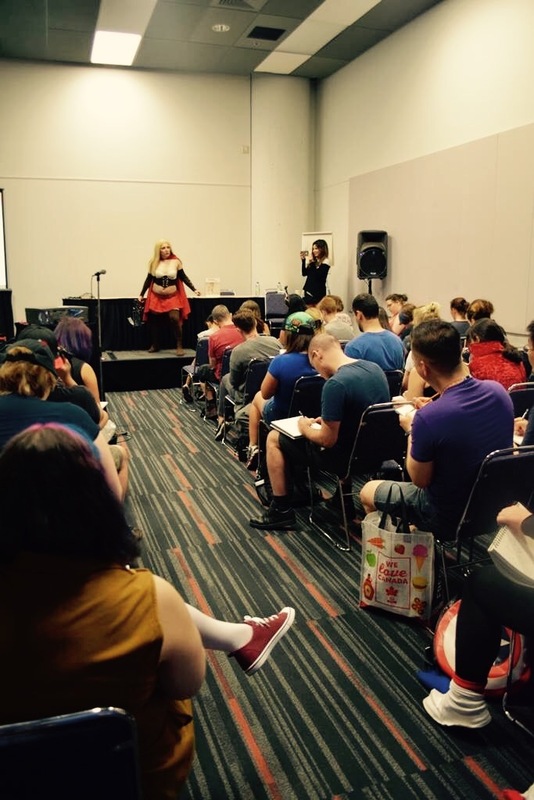 Had another fun filled drawing workshop with Dr.Sketchy Montreal at ComicCon 2017! Thank you everyone that came to draw with us! It was wonderful to share drawing tips with such passionate artists. I was so happy to have the chance to talk with many of you, and am overwhelmed with your positive feedback on my book, Movement & Form. Thank you for your support!